Young M.A. addresses Kodak Black for a second in the last couple of days. 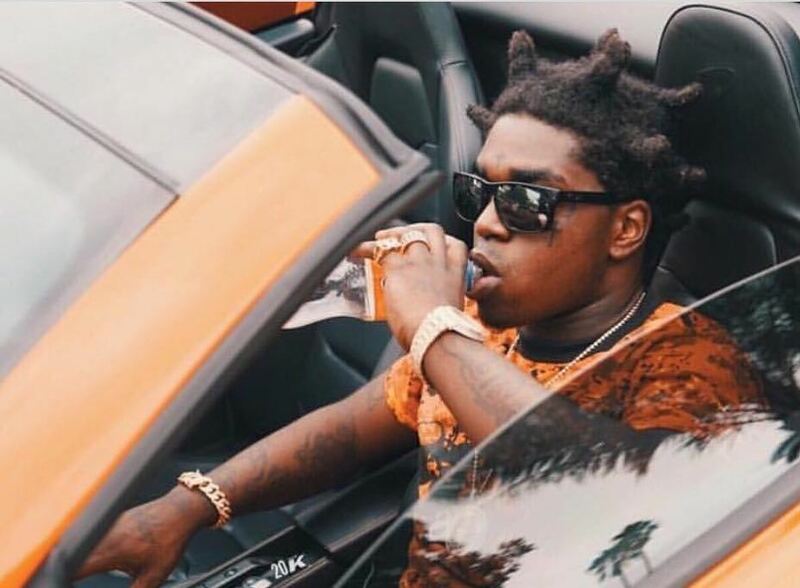 The New York rapper appears to have had enough of Kodak Black‘s shenanigan on Instagram. She is making it clear that she is very much aware that she is a female, but that is not her preference. Young M.A. also insist that the Florida rapper is weird for wanting to get with her while admitting that she knows that she is weird too. Young M.A. also chided her fans for bombarding her social media pages with comments about the Kodak Black situation. She blast Kodak in a previous Live session with her fans. 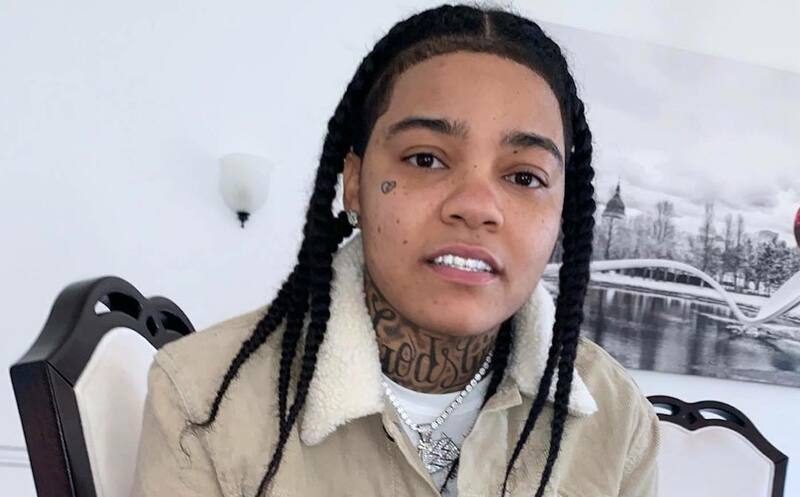 As for Kodak, he has since stepped up his trolling of Young M.A. and at the time of this publication, she is the only person that he is following on Instagram.